BOY!!! Short & Sweet! :) I've got a couple errands to run today but I will share more pictures, details on why my daughter is crying, and the baby name we chose tomorrow! Have a Lovely Monday! This is super cute! PS your daughters face is priceless!! 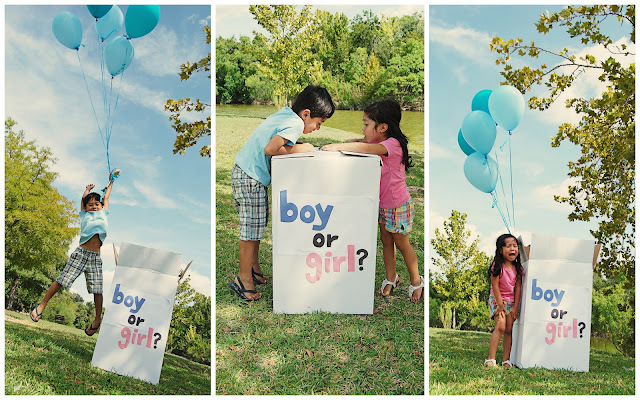 Super cute you did that announcement that way... we're still trying to figure out what to do! Congratulations Cindy!! The pictures are fantastic! So fun! Congratulations! That picture of your daughter is priceless! First Baby Purchase & A Story..